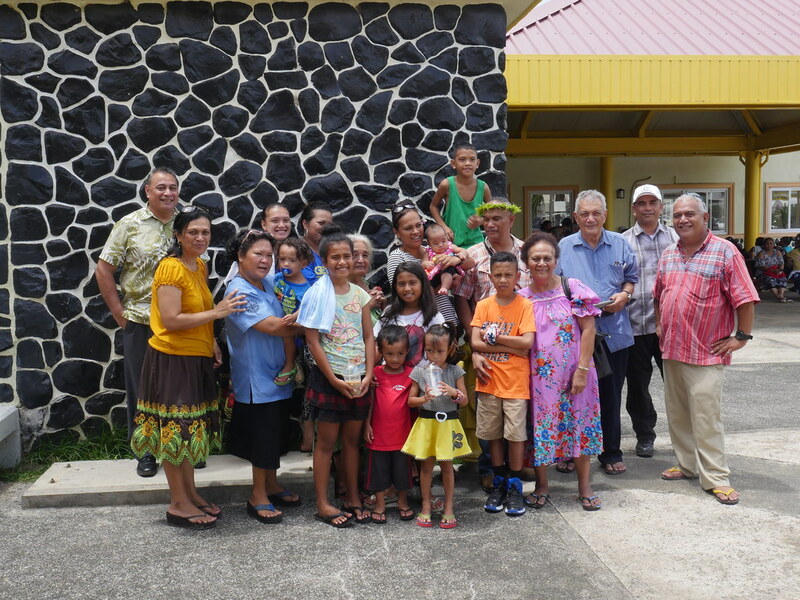 Federated States of Micronesia, may 2016. 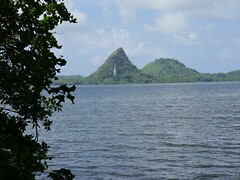 The 607 island nation that is the Federated states of Micronesia is one of the most remote and beautiful places on earth. 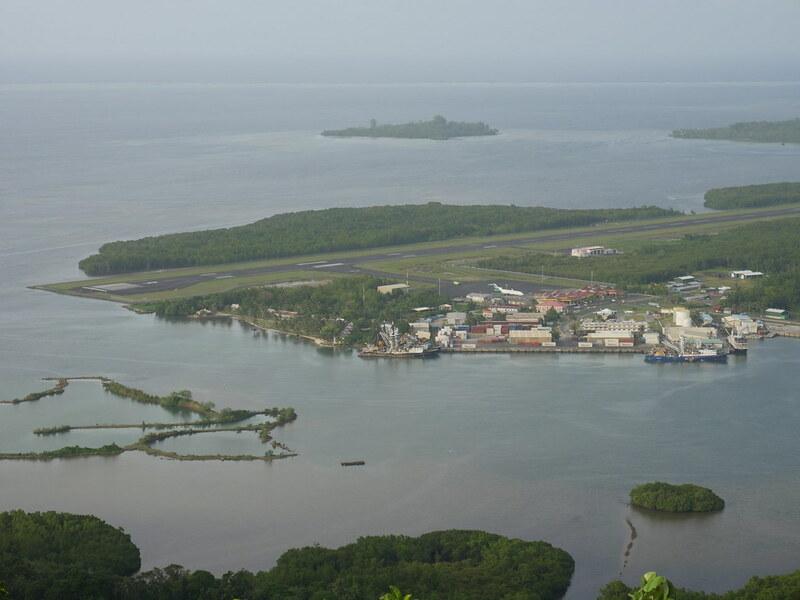 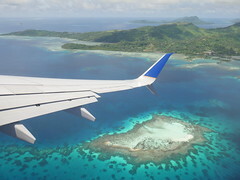 The Federated states of Micronesia sits in the heart of the Caroline Islands Archipelago, a vast seascape that extends from Palau in the west to Kiribati to the east. 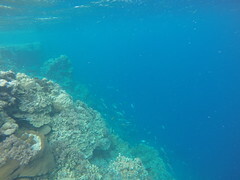 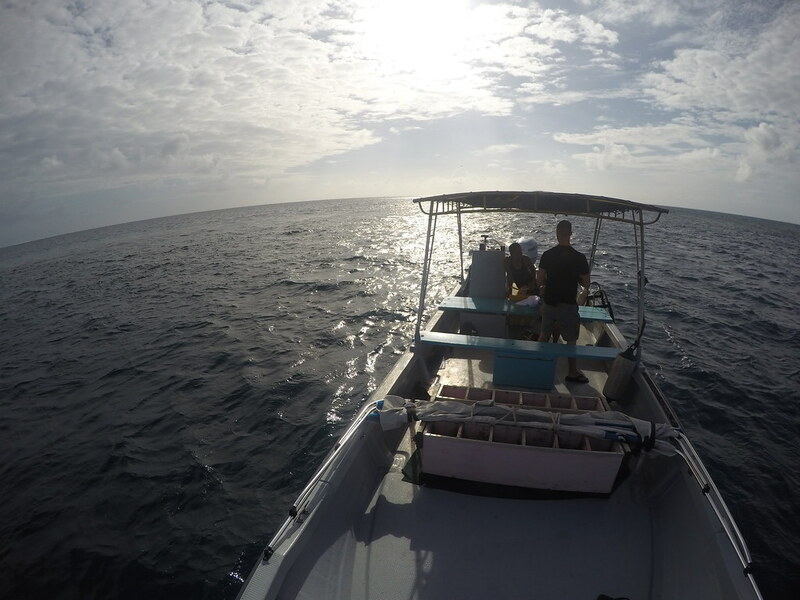 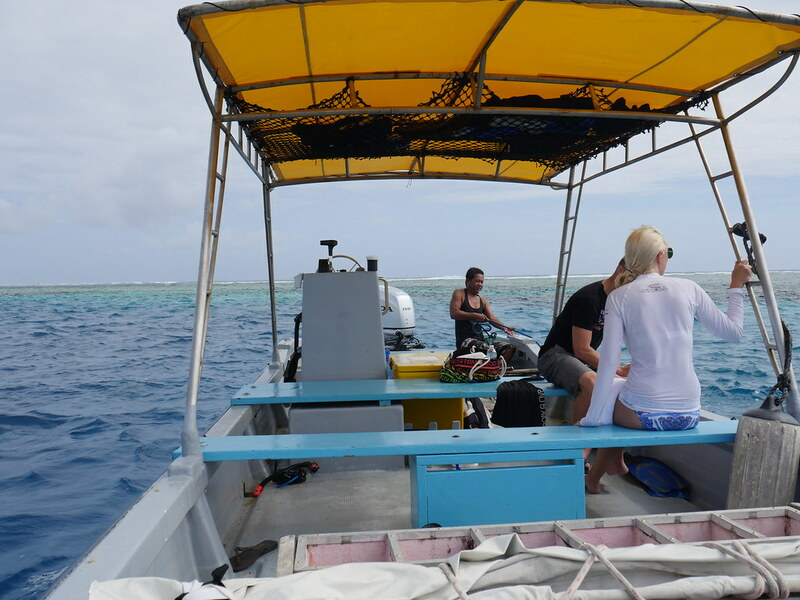 It is home to the worlds greatest Coral reefs and the best pelagic fisheries remaining in the world today. 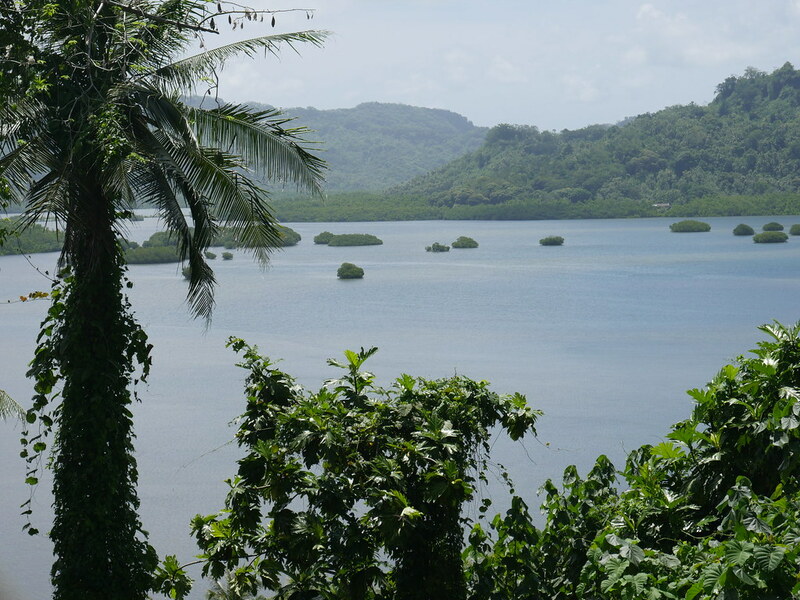 The FSM is made up of four groups of island states from west to east, Yap, Chuuk, Pohnpei and Kosrae. 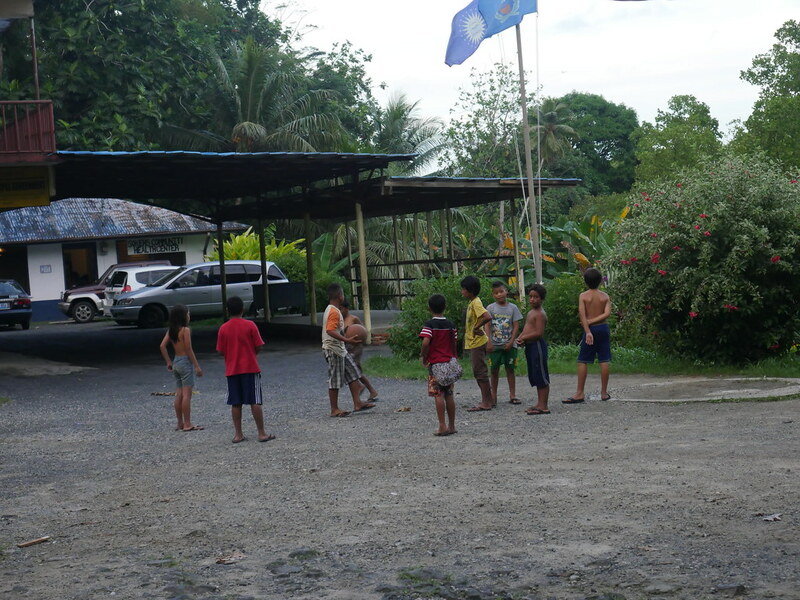 Each has autonomy and is equally unique with its own geography, ecology, language and culture. 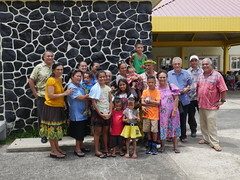 FSM has 17 indigenous Languages. The federation is a mixture of rivers, waterfalls, forested high islands, white sand beaches and Aqua marine life everywhere. 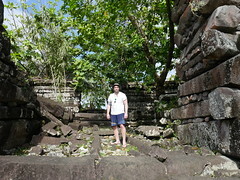 The temperature here is 31C year around. 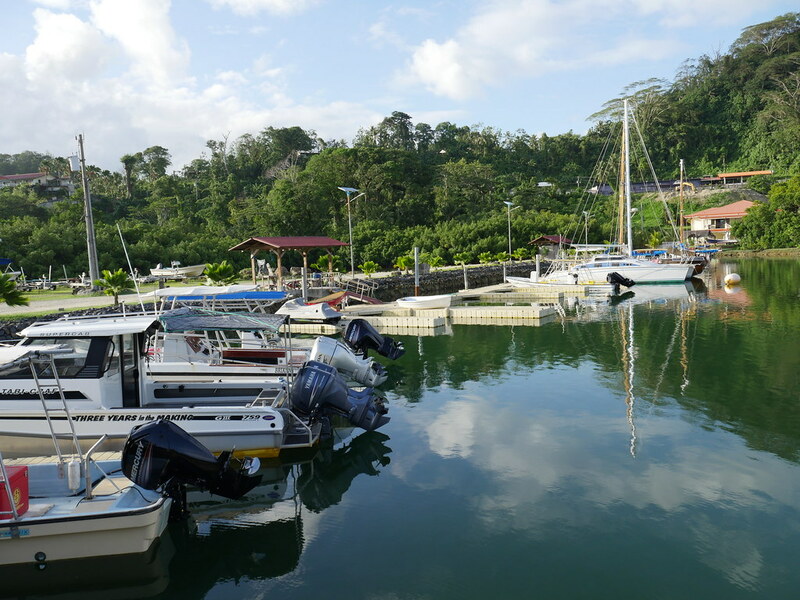 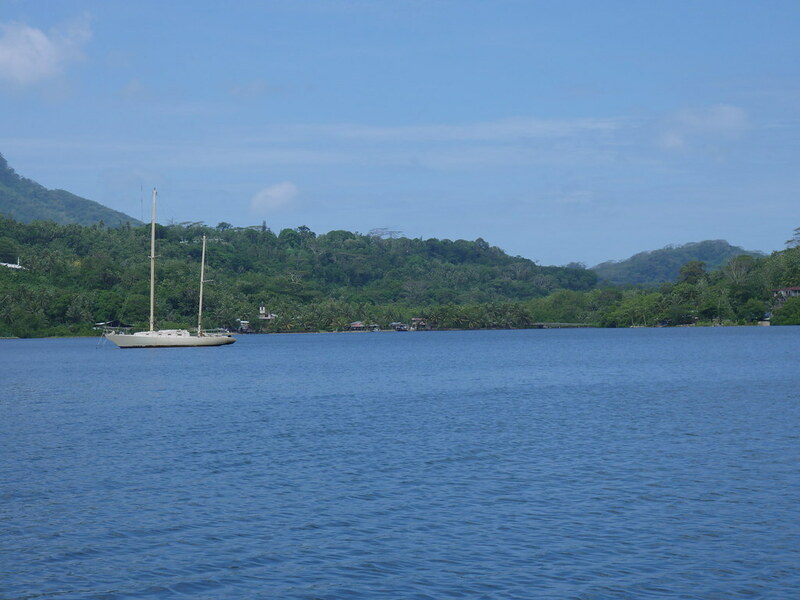 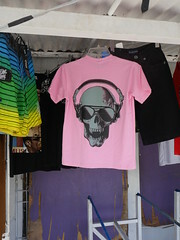 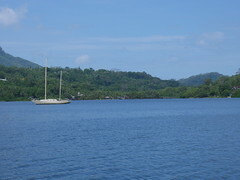 The toursim here is based on deep sea fishing, eco tours, surfing and diving. 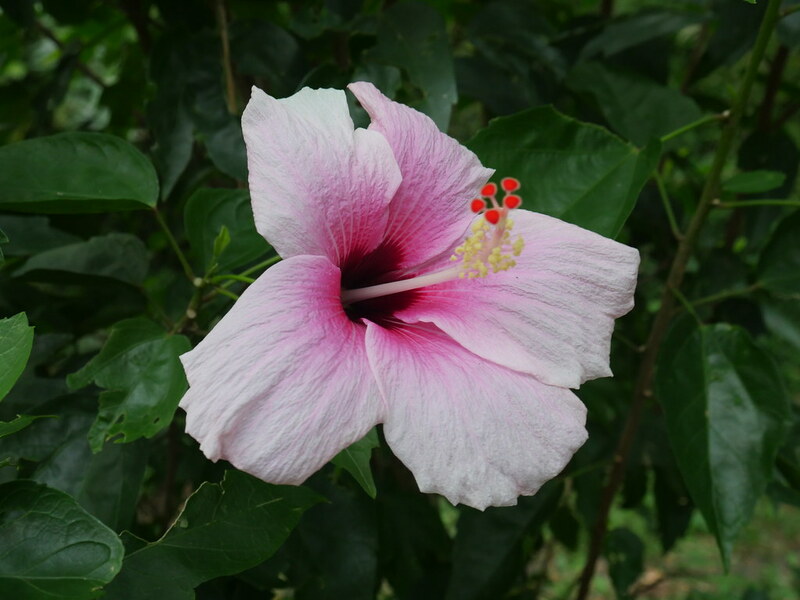 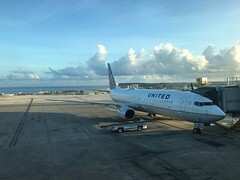 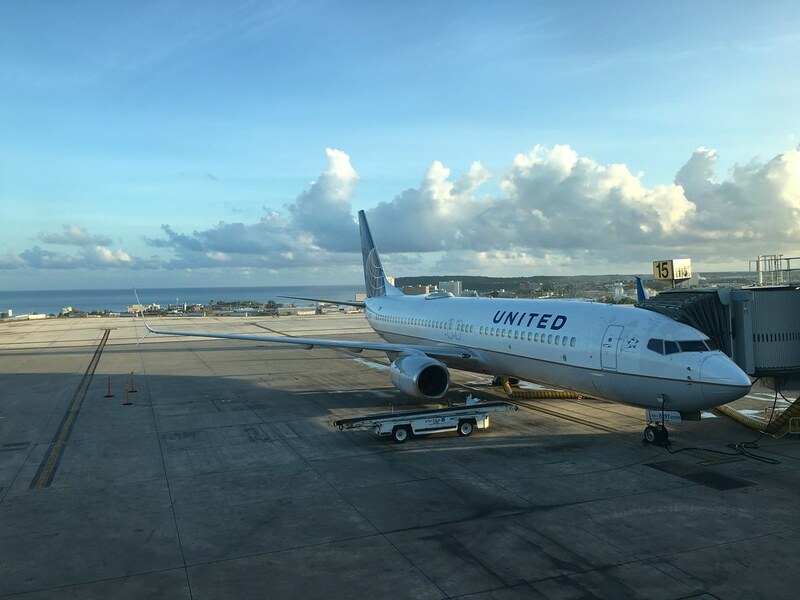 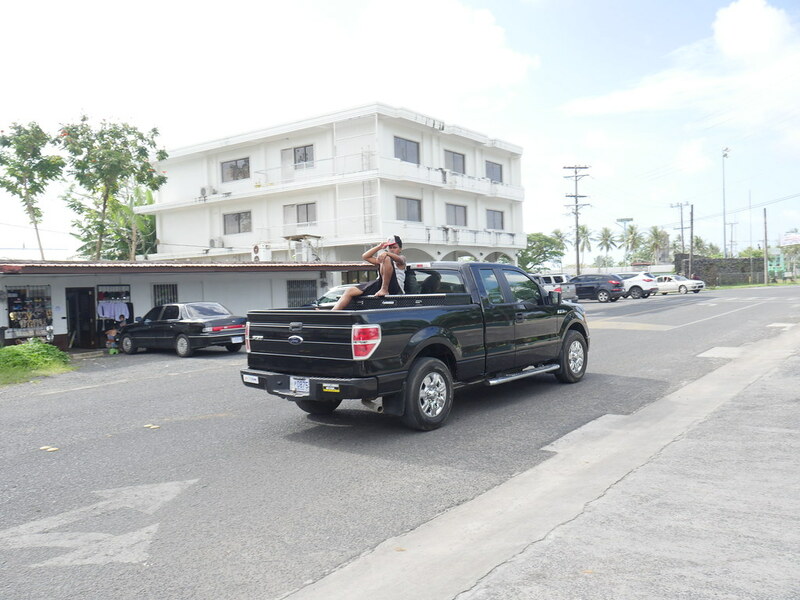 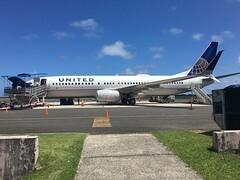 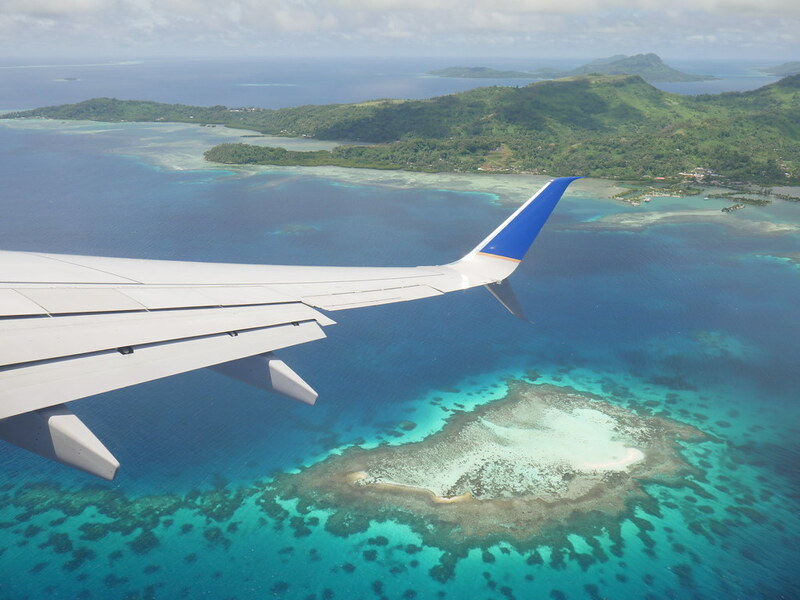 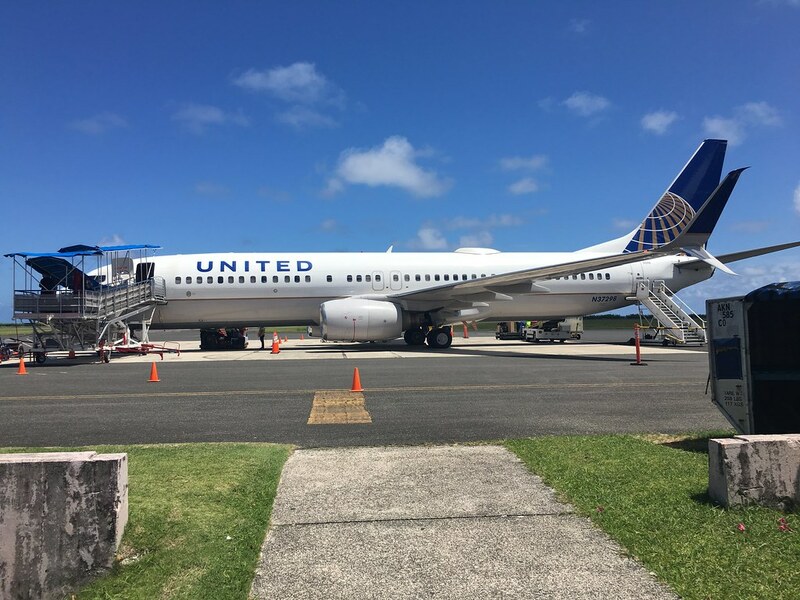 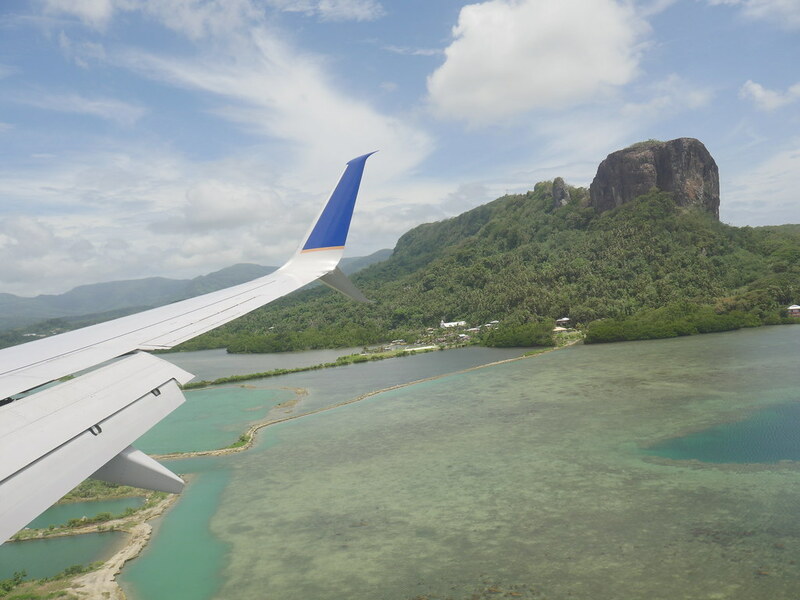 The currency is US dollars and getting here is done only with Uniteds island hopper flight from either Guam or Honolulu stopping on different islands along the way. 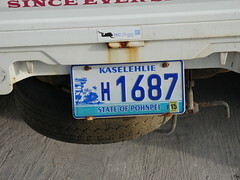 My pick up in Kolonia, i was double booked. 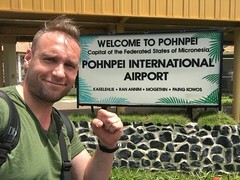 My stay here was mainly on Pohnpei. 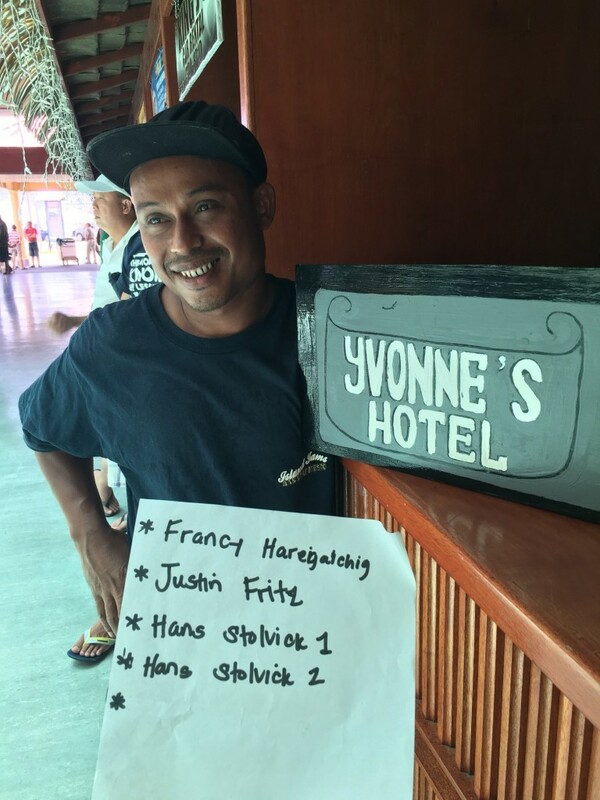 In advance i had booked 2 Nights at Yvonne`s hotel in the center of Kolonia. 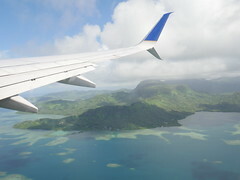 Getting from the airport is done by taxi or arranged pick ups from the place you stay at. 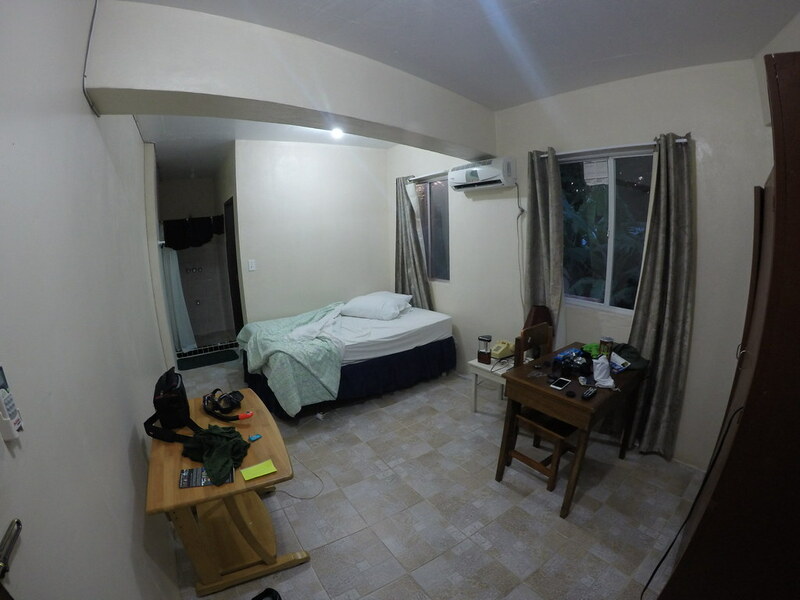 The hotel was quite basic but clean with aircon, tv with a few local channels and some english speaking ones, but wifi dident work in my room. If you wanted to use the wifi you had to stay or sit near the reception desk. 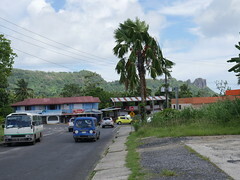 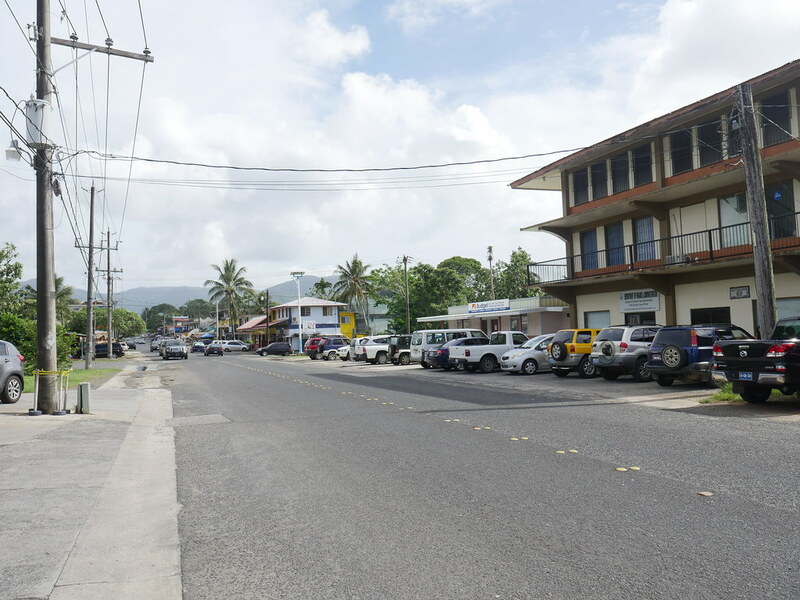 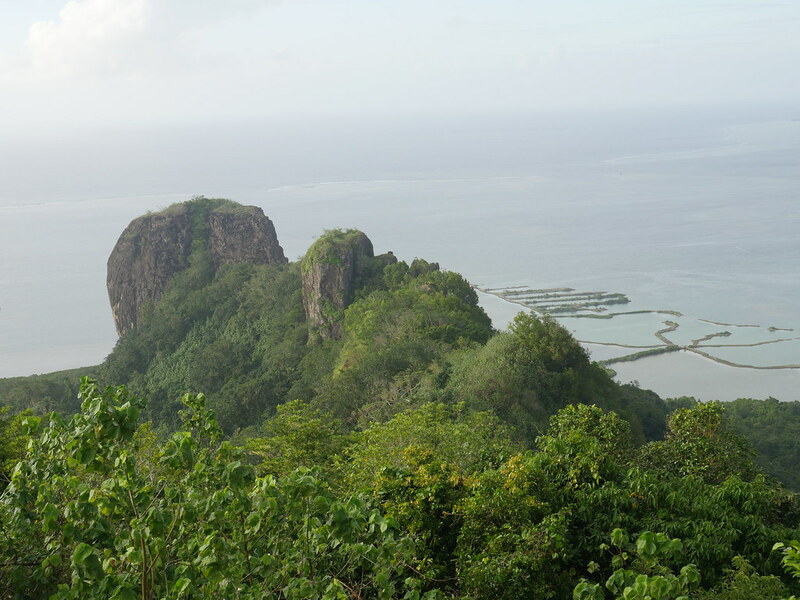 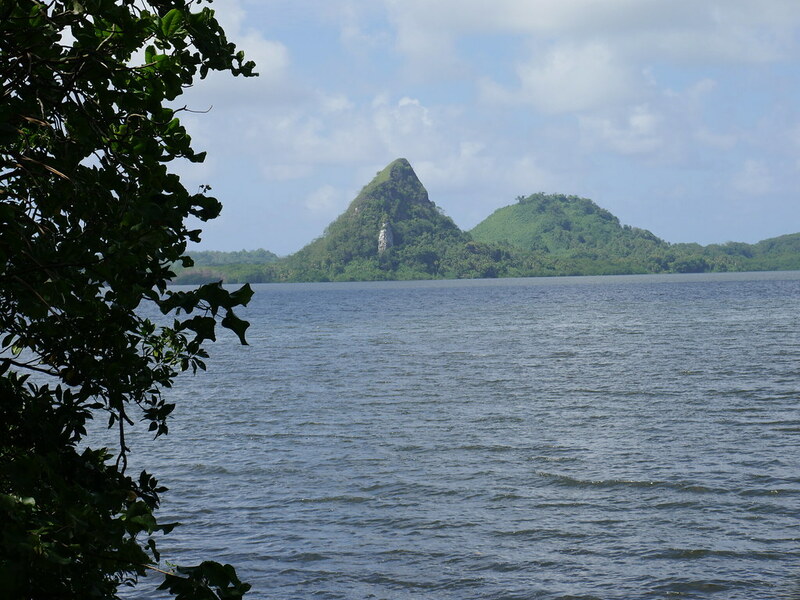 The center wasnt anything special but i dident come to Pohnpei to walk around Kolonia. 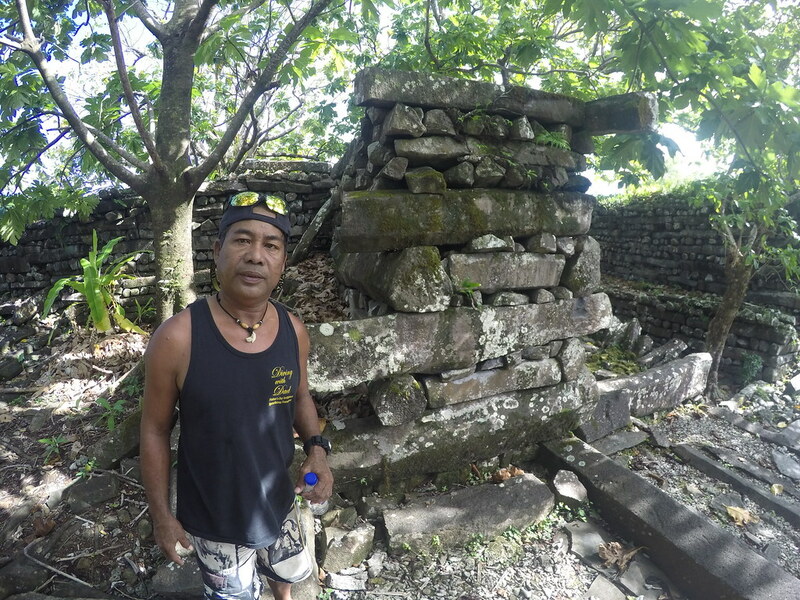 My main goal was to explore Nan Madol, a man made city from an ancient civilization and a boattrip out to Ant Atoll. 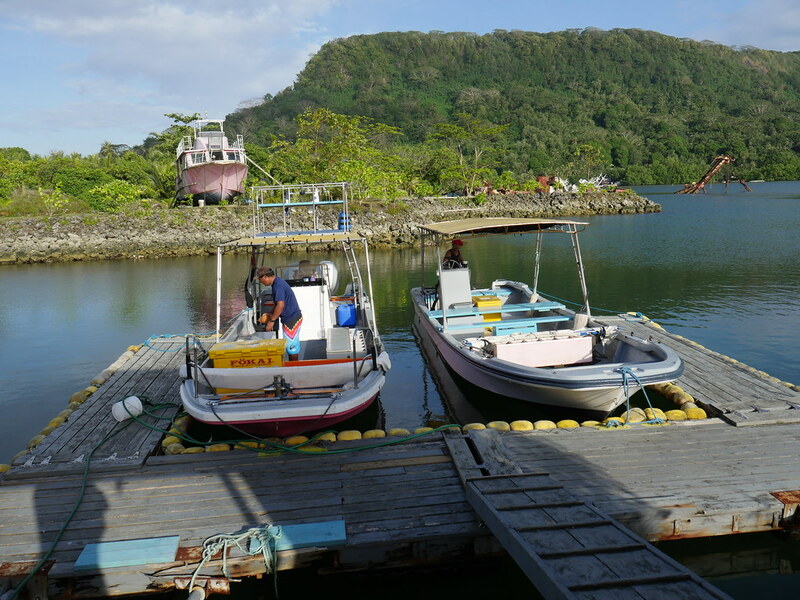 The only tour operator on the island is Pohnpei surfclub, they arrange tours on the island, boattrips to other islands, atolls and do surfing, fishing etc around. 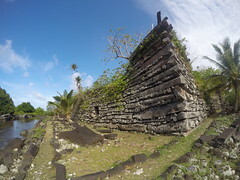 My Ant Atoll adventure did not workout as there was only 3 tourist on the island when i was there and the trip became to expensive. 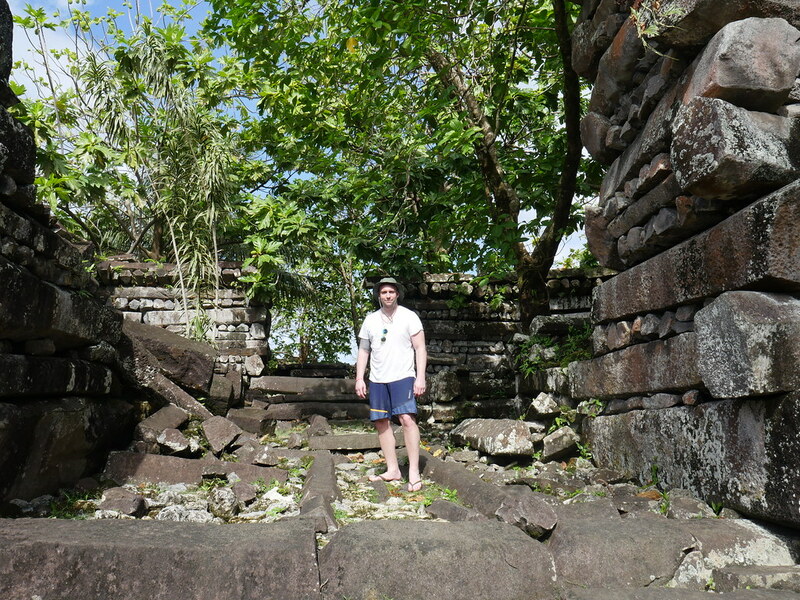 Instead i went out snorkelling to see Manta rays and had a trip out to the ruins of Nan Madol. 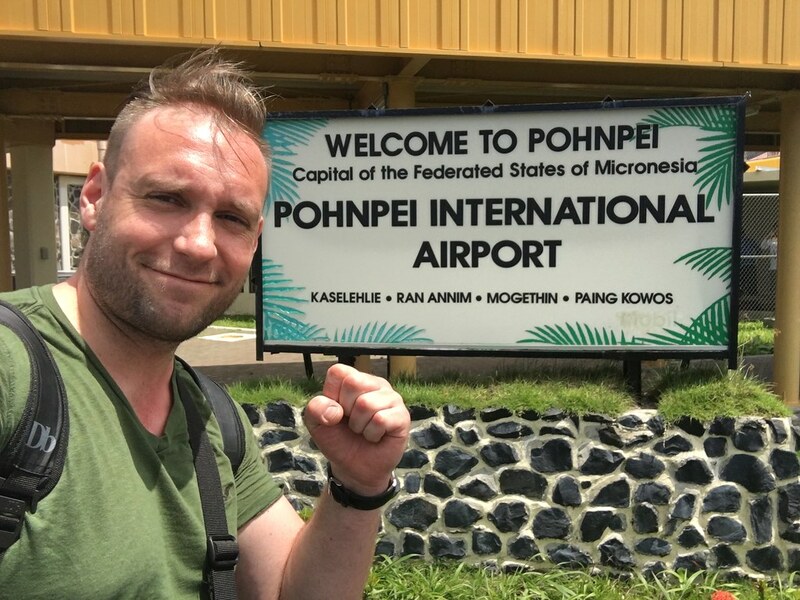 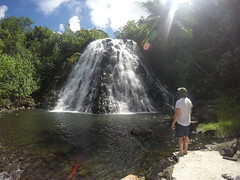 Pohnpei is an Incredible green and lush island and is said to be one of the most rainiest places on earth next to Kauai, Hawaii. 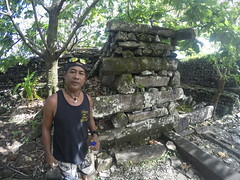 I had a walk up to the highest point “Sokehs Ridge” where i had amazing views over Kolonia (the main city), and the Ocean sourrounding the island. This was a strategic point under the second world war, where you up to today can see canons, old rusty buildings and war relics. 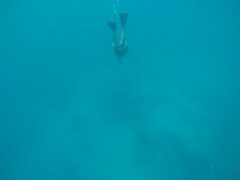 Beeing up there totally alone made the experience even better. 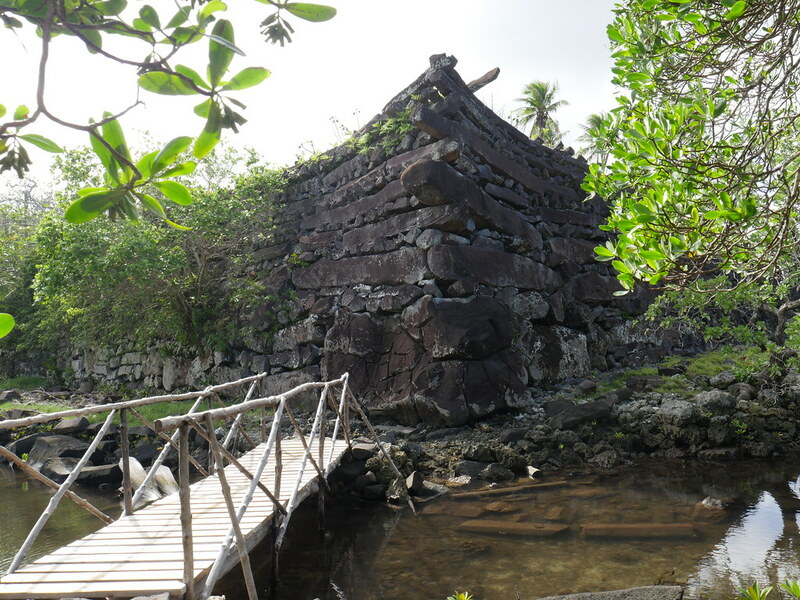 My next visit to FSM will be on Chuuk, here you have some of the best wreck diving in the world and is home to WW2`s Japaneese 4th imperial fleet With around 50 wrecks. 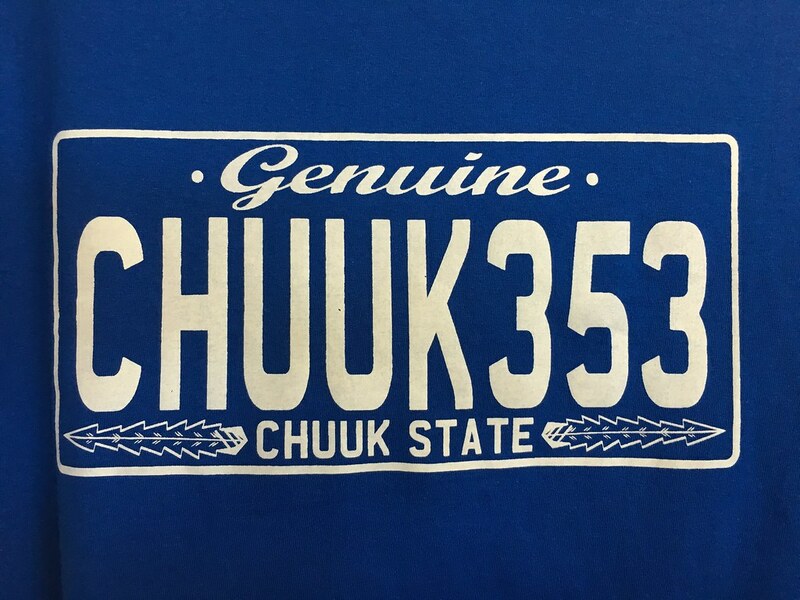 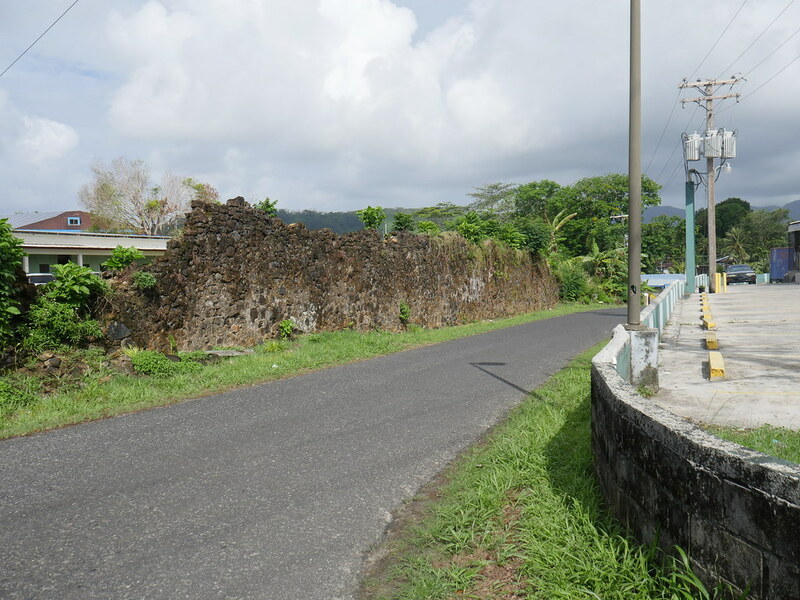 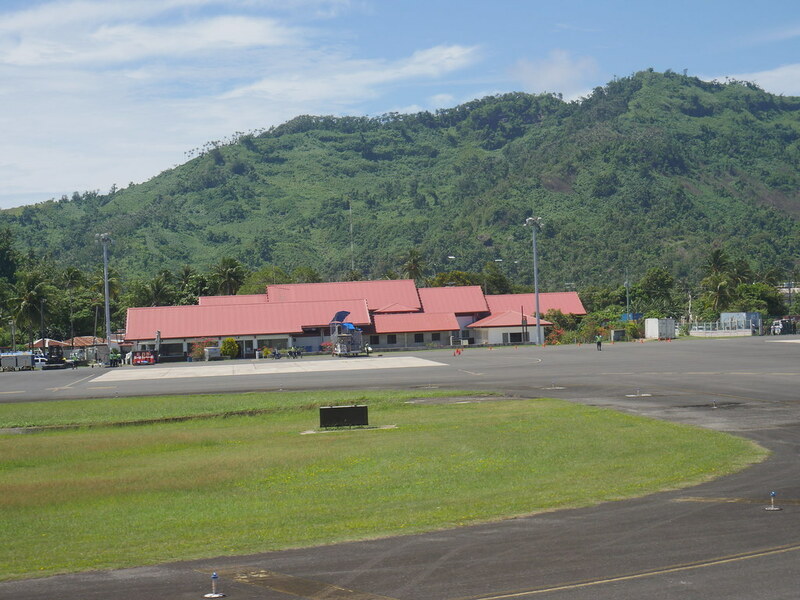 But its also said that Chuuk is quite rough With barfights, stabbings and murders happening on a large scale. 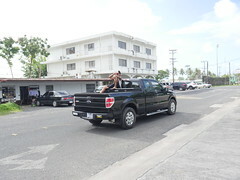 The reason is that locals intend to drink heavely andd when they become drunk they like to fight. 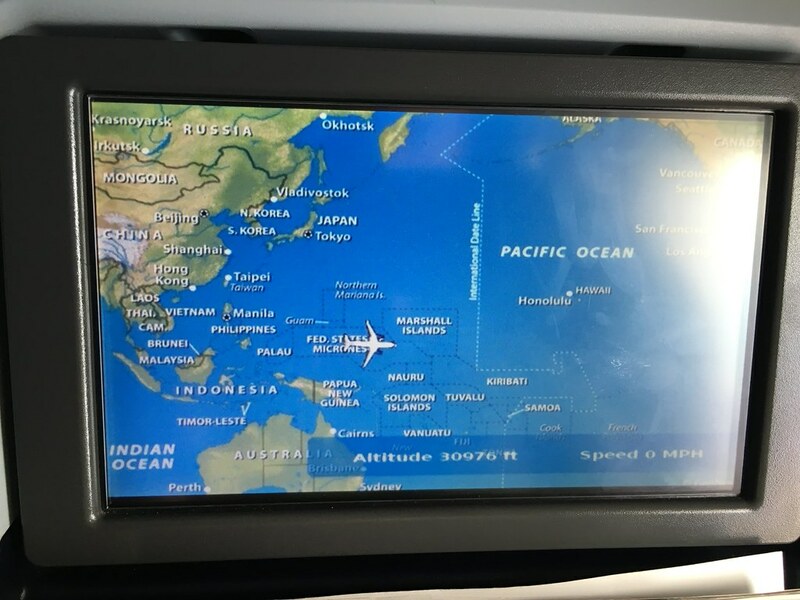 Well, another time perhaps. A colourful flower inbetween all the green jungel. 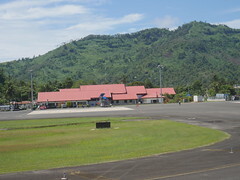 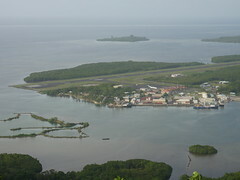 View over the airstrip from Sokehs Ridge. Kids playing before the sun go down. 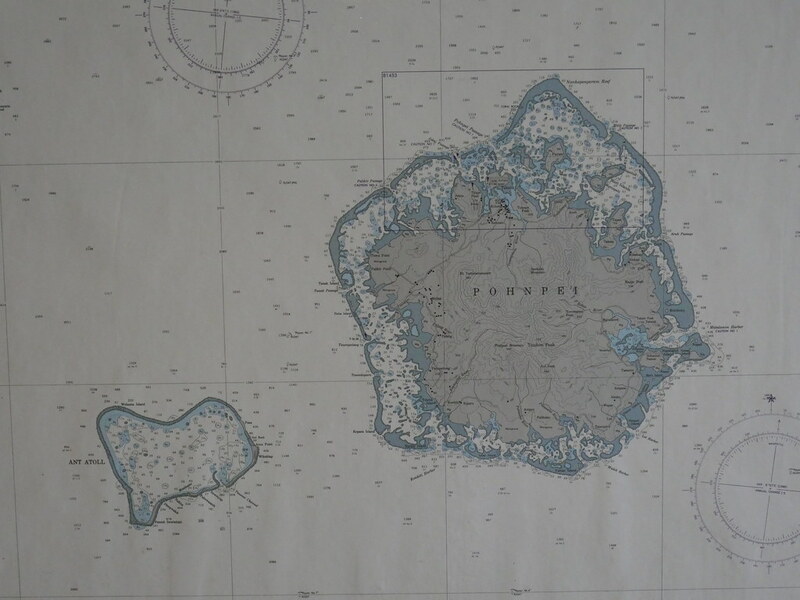 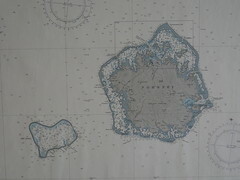 Map of Pohnpei and the nearby Ant Atoll. 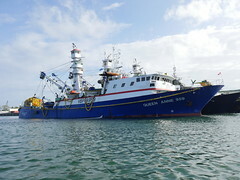 Tuna fishing wessel. 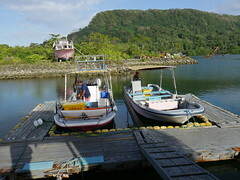 In the front you see the helicopter they use to find the Tuna. 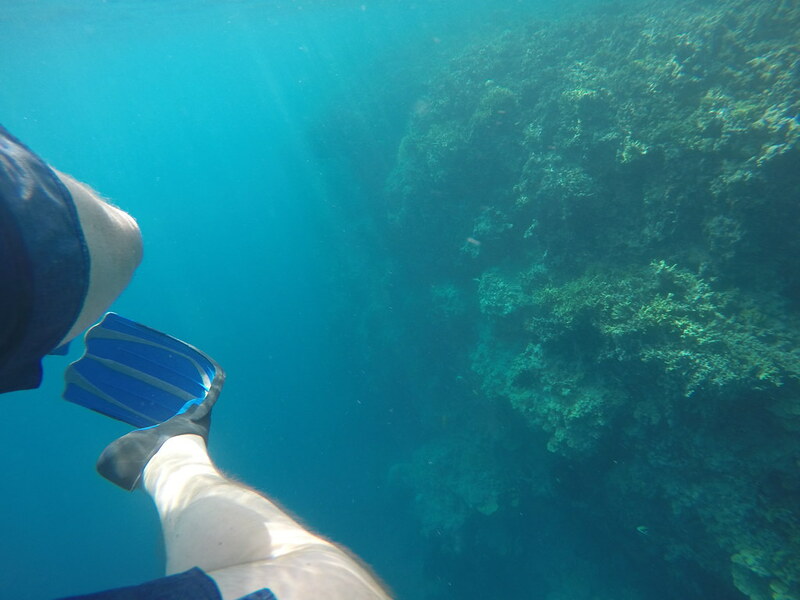 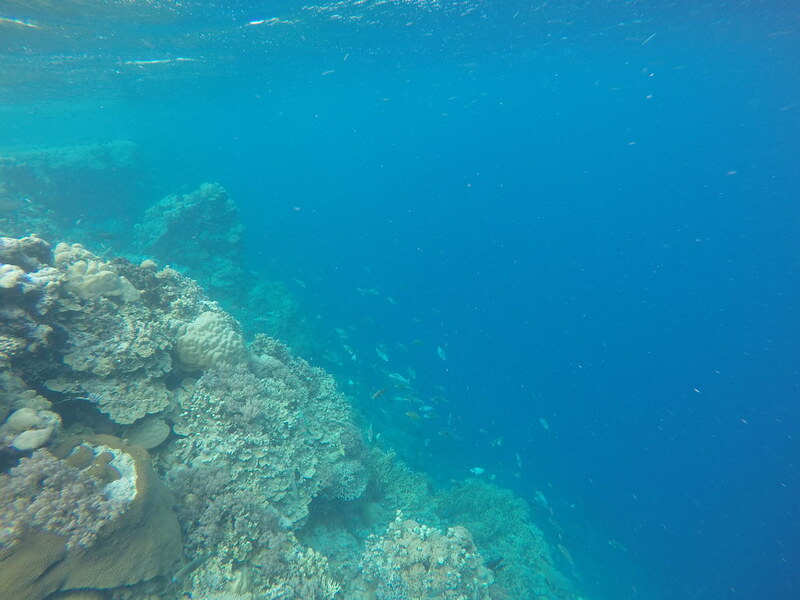 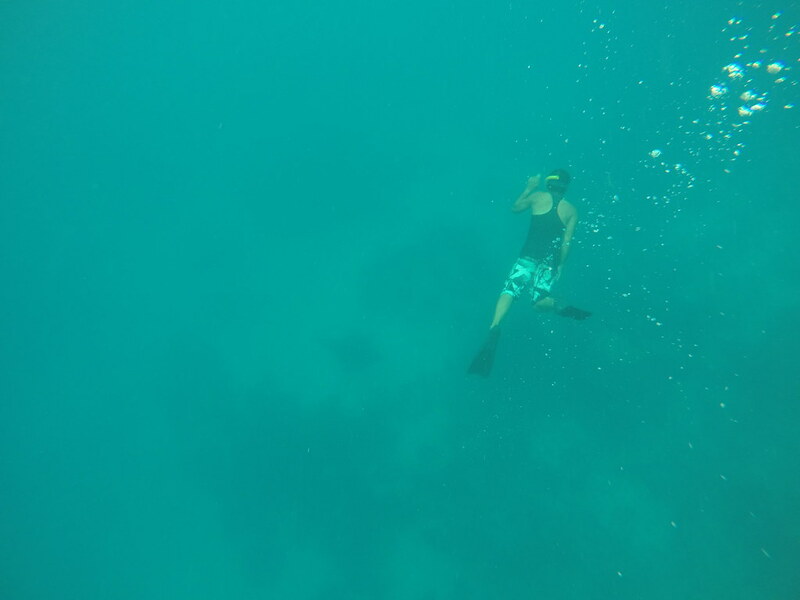 Out with Pohnpei surfclub on a halfday snorkelling trip. 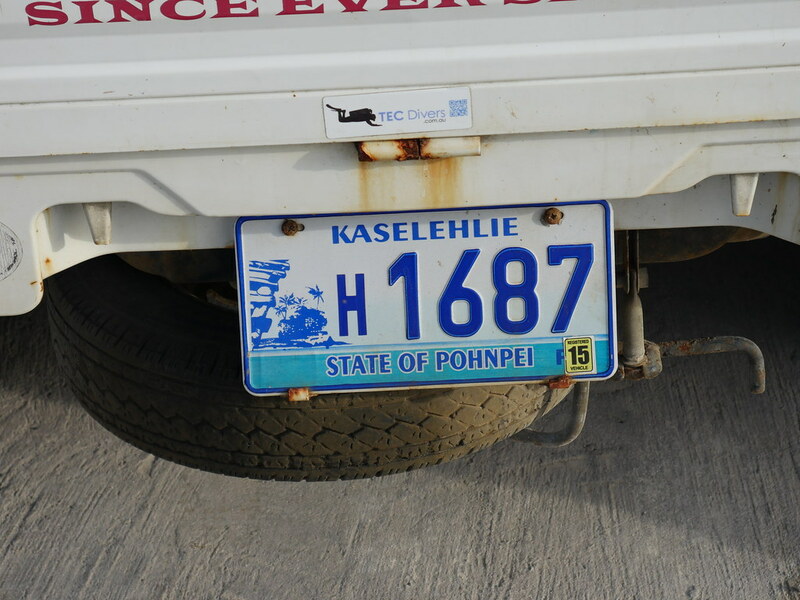 The other two was a American couple who had a week of holiday from the military based in Kwajalein, Marshall Islands. 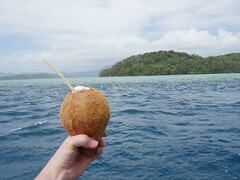 Coconut salud against the coast of Pohnpei. 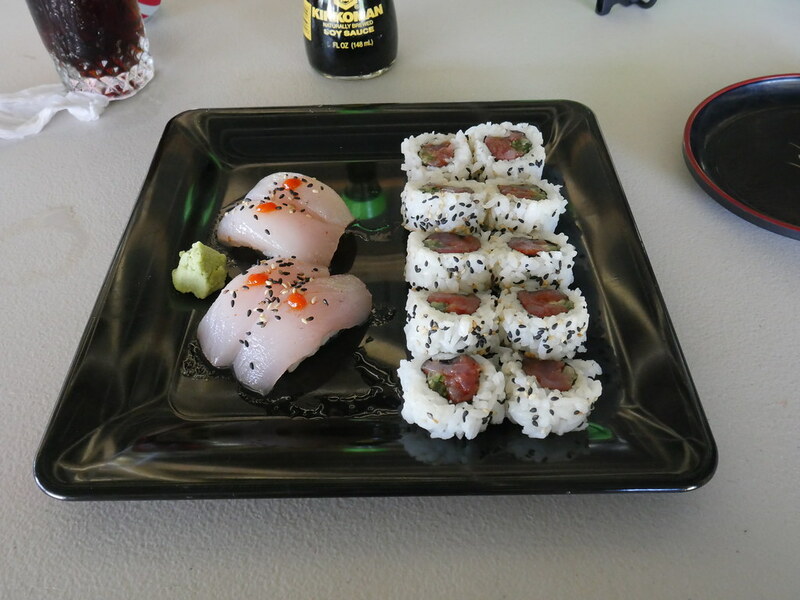 It was nice with fresh fish again! Down by the harbour in Kolonia i met this American. 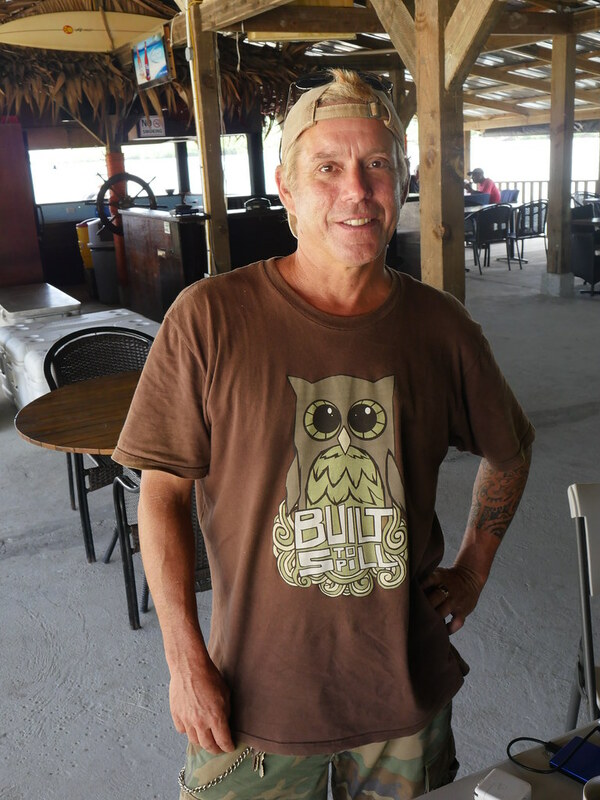 He had been sailing his boat around the pacific for the last 15 years. 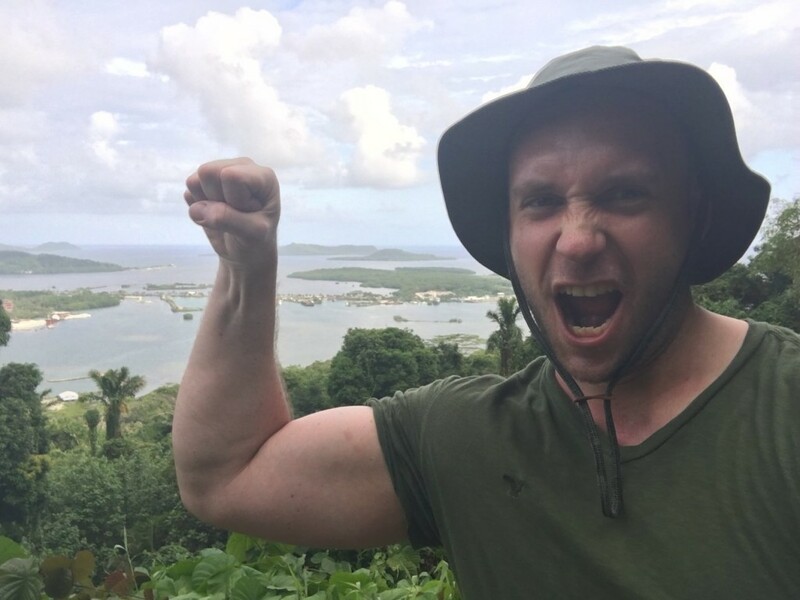 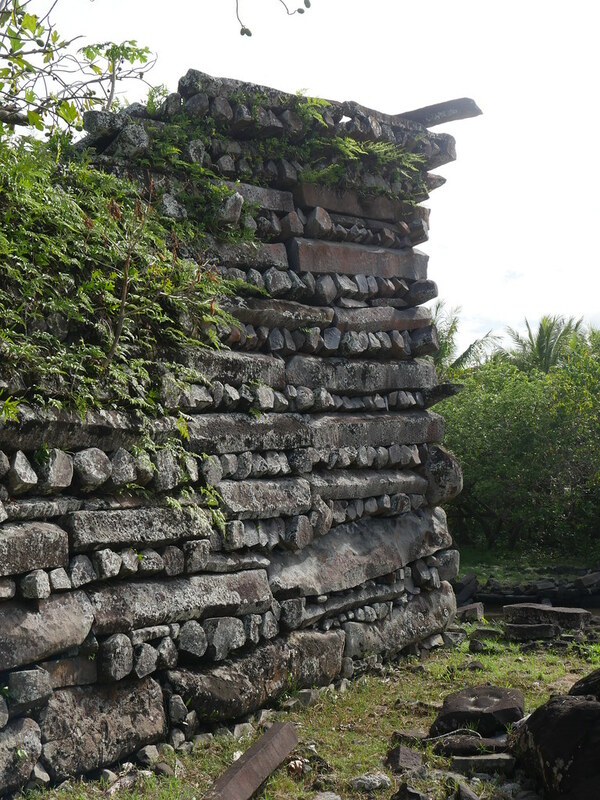 He had even learned Marshallsk, the language in the Marshall Island. 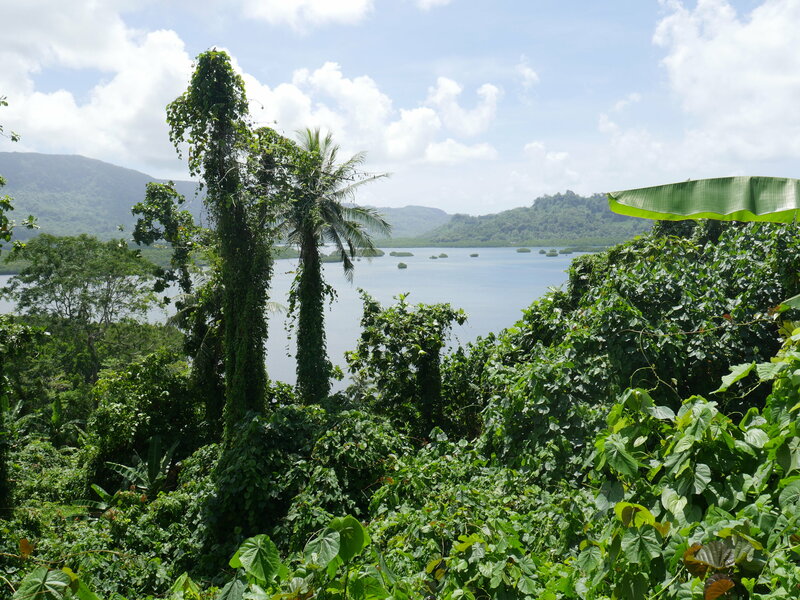 This is how green Pohnpei is. 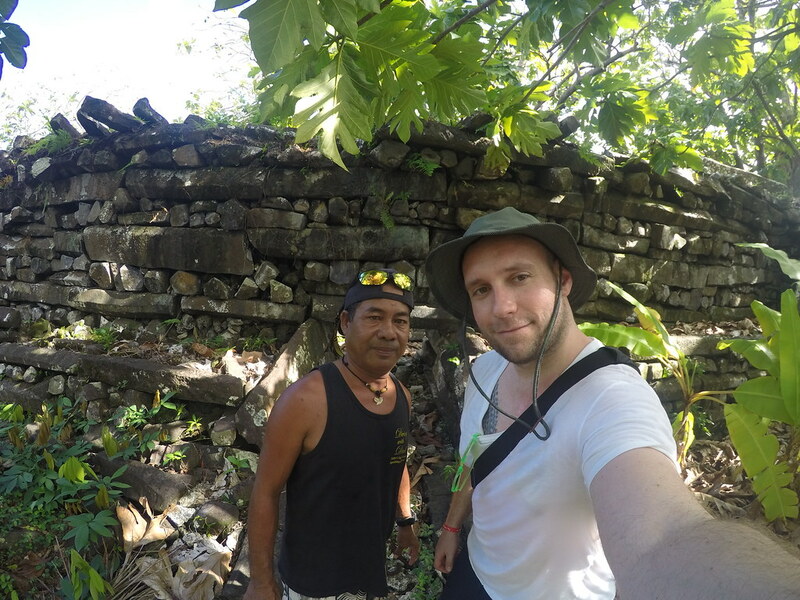 Playing Indiana Jones at Nan Madol. 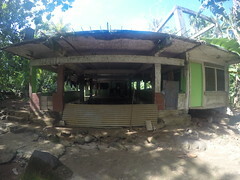 I wonder why this place isnt a UNESCO world heritage site yet? Nan Madol was a city built for the rulors in ancient times. 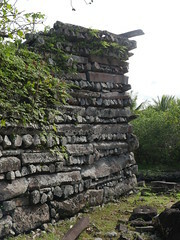 Its built with heavy stones and the question is how they transportef them here. 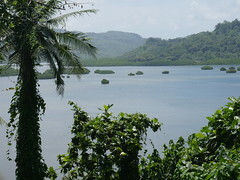 Its also known as the "Venice of the pacific". My room at Yvonnes Hotel! 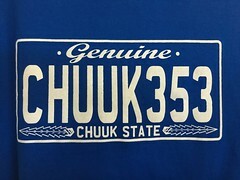 55US a night! 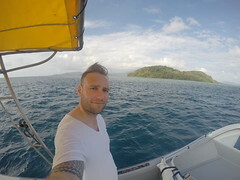 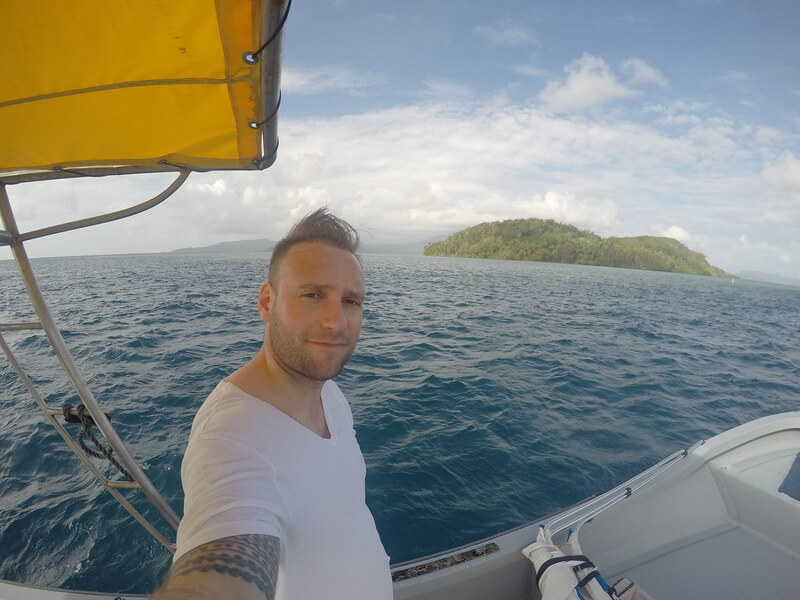 On a boat in Micronesia! 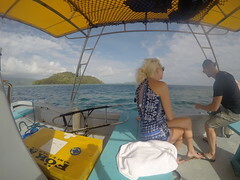 Only 3 tourists on the island when i was there, this day all of us where on the same boat. 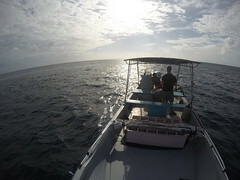 Waiting to see some big fish! 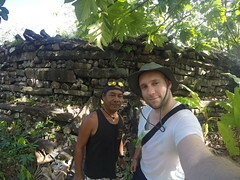 My guide showing me around Nan Madol. Trying to hold my breath for a while! 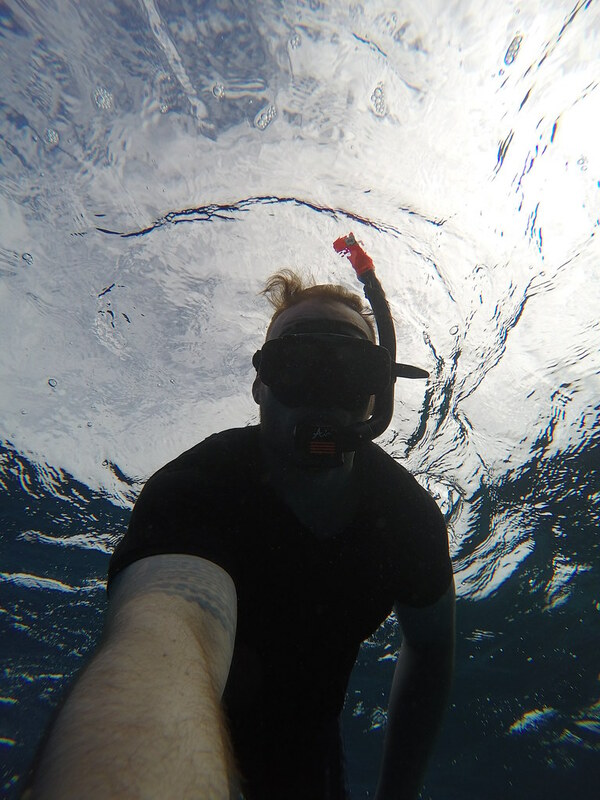 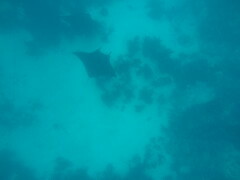 Trying to go low to get a better view of the Manta's! 2 big Manta rays swimming near the bottom, seen while snorkelling. There is always a waterfall somewhere. The nearest house to Nan Madol. 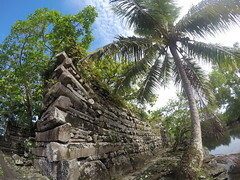 Whenever a tourist came we had to pay them 10 US dollars AS they own the area next to Nan Madol. ← Republic of Palau, april 2016!